My thoughts and prayers continue to go out to the victims of the Boston Marathon bombing and now the victims of the terrorists attempt to escape. I pray that the remaining terrorist will be apprehended soon. Watching the manhunt on the news all day has been nuts. It’s got to end soon. 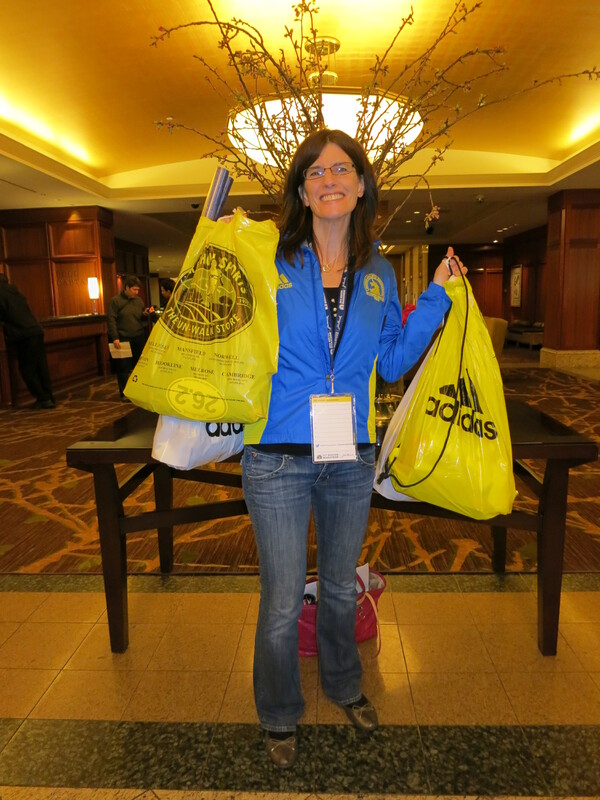 I already blogged about the 2013 Boston Marathon itself. 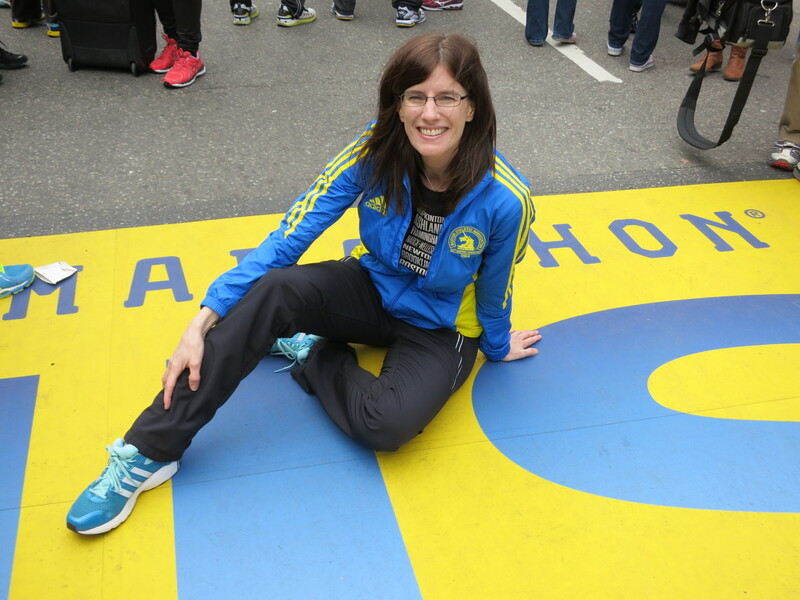 But the lead up to the Boston Marathon itself was also – seriously – the best three days ever. It was filled with good times with my parents, Scott and runners from our Chan Life Time running group. Good conversations. Great food. Excellent drinks. And loads of activities. Our days and nights were full: the Expo (twice! ); bars (LOVED Dillon’s Restaurant and Bar); good food (highly recommend Atlantic Fish – and I don’t even eat seafood! ); good desserts (the cannoli’s at Mike’s Pastries did not disappoint); a run with some of the group over to MIT and around; taking loads of photos of the finish line area; the B.A.A. 5k (so fun to run it as a fun warm up run with Scott and our good friends Shelly and Mike); a bus tour of the Marathon Course (very cool to be able to spend time at the starting line and see the actual course before running it); donuts (love me those glazed sticks at Dunkin Donuts! ); walking in the North End; and did I mention bars?? (Dillon’s, 10, Joe’s, 21st Amendment, Bukowski Tavern, Sidebar, McGreevy’s, and of course Cheers). I was SO happy that I decided to do the marathon for fun, rather than race it, so that I could be on my feet all day and not worry about the effect it would have on my race (and so I could have an extra glass of wine or two . . . ). Thank you to my parents and Scott for making the whole weekend so memorable for me!